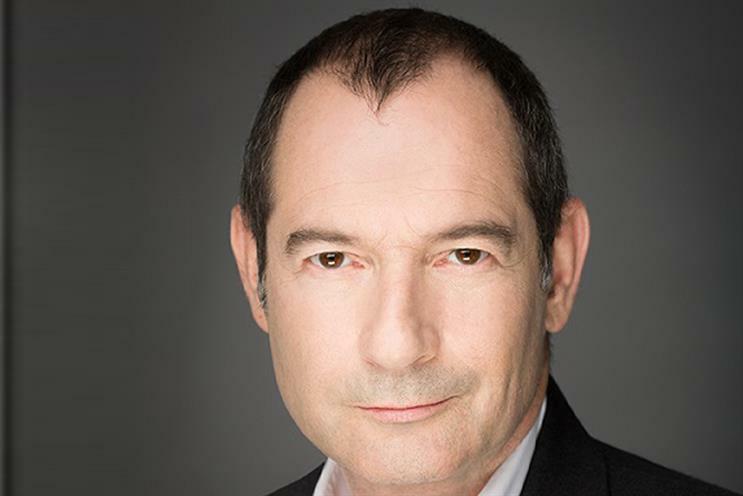 Group M senior advisor Rob Norman has joined the board of directors of storytelling platform Playbuzz. Norman retired in November last year from Group M where he was most recently global chief digital officer after 31 years in various roles at WPP companies. His collaboration with Playbuzz is unaffiliated with Group M.
"He [Norman] is a true proponent of the evolution of digital content and inherently understands what makes consumers tick," Shaul Olmert, co-founder and chief executive of Playbuzz, said. "We look forward to tapping into his expertise as we continue to bring the most engaging, interactive branded experiences to leading agencies - and their clients - worldwide." Founded in 2012 by Olmert and Tom Pachys, Playbuzz now employs more than 150 employees across its offices in New York, London, Tel Aviv, Hamburg, São Paulo, Moscow, Lviv and Los Angeles. In September last year, it raised additional $35m (£26m) in funding that included existing investor The Walt Disney Company. Brands work with Playbuzz to create interactive branded content campaigns that Playbuzz then distributes at scale to a network of tens of thousands of publishers. "In the digital world, impressions are cheap and harnessing users’ attention spans has never been more important," Norman said. "Playbuzz has developed creative, high-performing products, as well as trusted partnerships with premium publishers, that enable brand owners to achieve engagement at scale."